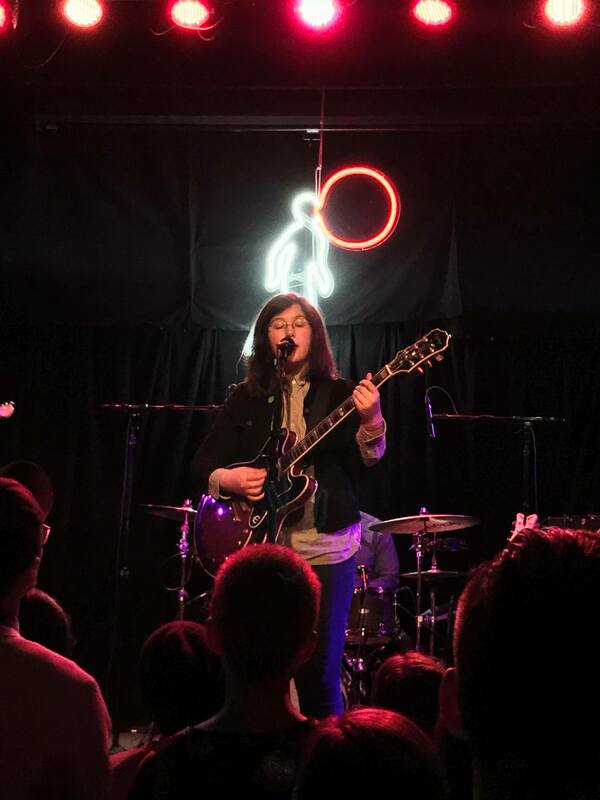 On “Night Shift,” Lucy Dacus sang “in five years, I hope the songs feel like covers.” This deeply emotional plead called for a freeing of the pain of a breakup. It’s a line about someday being able to move on. It’s about being able to remember without feeling the pain of an open wound. 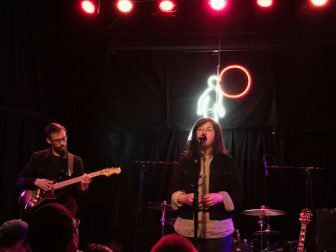 In Dacus’s performance at High Noon Saloon, she revisited these feelings through her intimate set. Despite the vulnerable nature of her songs, Dacus showed great confidence throughout her performance. The songs may not be covers yet, but Dacus and the audience moved closer to that point together. The show opened with “Addictions.” The opening track highlighted the talent of Dacus and her band. The song, which like many of the tracks on Historian, flows between full-bodied and stripped-down sounds. The band’s dynamic range allowed the song to sound even more powerful than the studio version, and this pattern continued through the night. A highlight of the show was the performance of “Yours & Mine.” Dacus prefaced the bluesy song by stating it was about “wanting to make your surroundings better.” She mentioned the merch table was taking donations for Art 180, a nonprofit in Dacus’s hometown of Richmond, Virginia — aiming to support marginalized youth through art. The preface gave a call to action to collectively rebuild communities to support all of their members. Every member of Dacus’s band greatly impressed me with their sound. No song played to the strengths of every member quite like “Timefighter.” The slow-burning bass-heavy song burst into a new life that I never experienced with the studio version. The fuzzy bass rocked off the walls of High Noon. 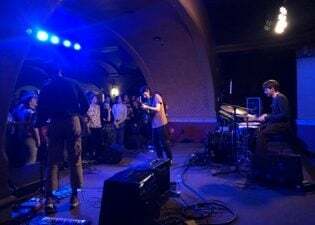 Jacob Blizard’s guitar work throughout the show was exceptional, this track highlighted his range as a musician as he was able to transition seamlessly between that same bluesy sound on his guitar — and a heavy shoegaze-inspired tune ending the track. This ability to elevate some of the greatest moments of Historian was doubled down in the performances from No Burden. “Map on the Wall” excelled to the band’s strengths, displaying a great deal of patience working through the ups-and-downs of the emotionally heavy seven-and-a-half-minute long song. As Dacus softly sang, “oh please, don’t make fun of me,” the pain of ridicule and isolation could be felt by anyone in the audience in one of the many visceral and raw moments of her performance. Above all, Dacus’s performance lived in these moments of vulnerability and pain. Moments that we all experience, yet these are the exact feelings most of us are afraid to admit feeling. Dacus explored these feelings throughout her set, and so did the audience. The active crowd sang along to Dacus’s deeply personal works. Dacus even noted how much she enjoyed seeing the crowd sing along with her. Following a handful of tracks off No Burden, Dacus performed “Night Shift” as the last song with her full band. The Historian lead single brought together the voices of countless audience members and gave one last showing of the band’s heavy sound. For the encore, Dacus returned to perform “Historians” with Blizard. 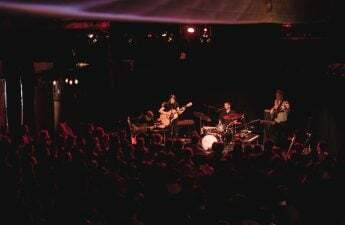 Without her guitar, Dacus stood still in front of the microphone gently singing through the emotional closer, as the audience watched, now completely silent. 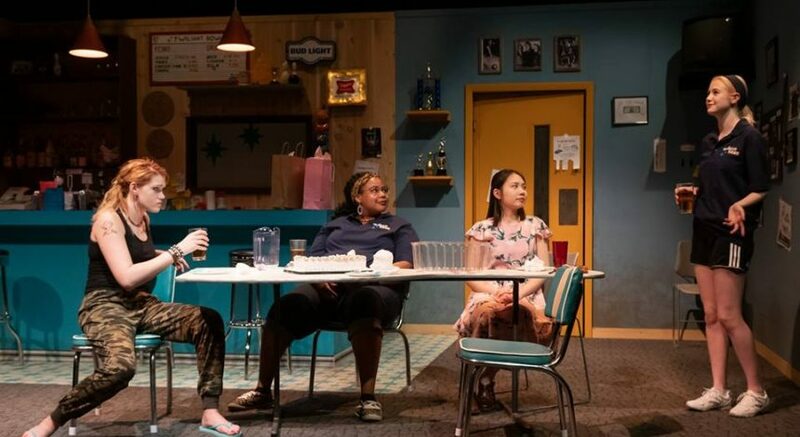 At the song’s close, Dacus walked off stage to applause smiling and pointing to her heart — a fitting close to the wholehearted performance. In her New York Times profile, Dacus was labeled an “indie-rock star” — as if the prestigious profile itself wasn’t enough of a sign of stardom. Dacus’s road to stardom is rooted in her sincerity. She sipped tea throughout her show, and was moved by the audience despite touring for the past few months. She showed openness and authenticity in an industry filled with carefully crafted personas. The 22-year-old’s willingness to open up her deepest wounds allowed the audience to do the same, and perhaps, someday the songs will feel like covers, but that day is yet to come.